There are some moments in life when we get to experience freedom. They are rare and fleeting. When they happen, you will know. This is because you occupy the instant so completely that everything disappears. All that you know, all that binds you, falls away. Somehow though you are still conscious of being in that moment. You are aware of the electricity that flows through you. What I am about to describe was one of these moments. First of all, for the sake of this story, I should point out that I am not athletic. I do not exercise for fun or, in truth, for any other reason. Asthmatic and more interested in Leonard Cohen than school sports, my teenage years were ruled by the flame of a scented candle rather than the burning desire to compete. I barely broke a sweat between the ages of twelve and seventeen. The few occasions in my adult life when I have broken out into a sprint were in an effort to catch a soon-to-depart train, to avoid getting my head kicked in or out of misplaced drunken enthusiasm,. Sometimes a combination of all three. 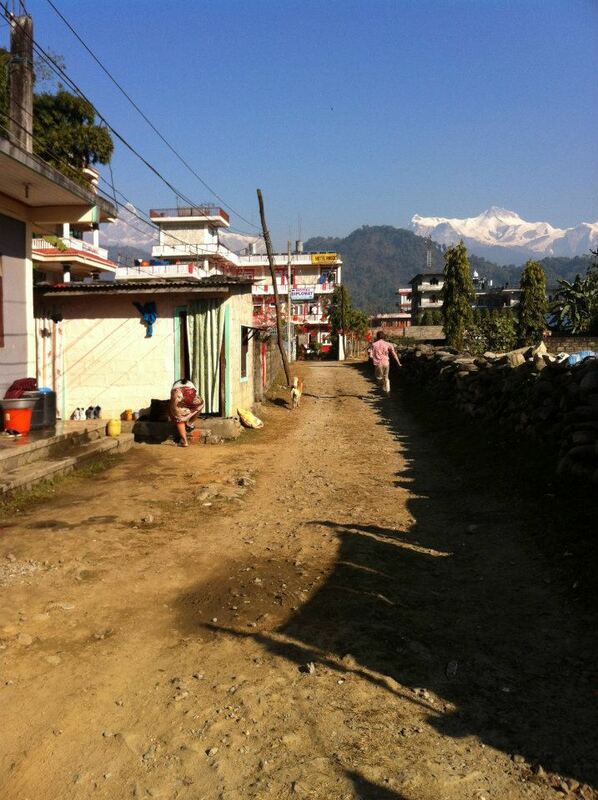 There was a time in Nepal when I did run though and for another reason altogether. 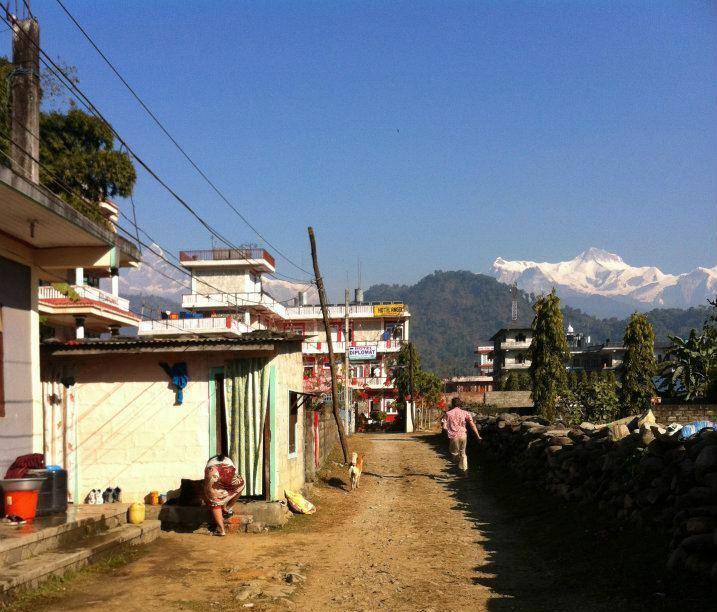 I had made a home in Pokhara, in a simple guesthouse on the road leading out of town. Each evening when I returned from my wanderings, the family dog would come and greet me at the top of the dirt track that lead down to the courtyard. We would walk down the track together. Then I would sit for a moment or two and he would put his paw on my knee or his head on my lap. One evening I approached the dirt track as usual and I saw him waiting in the same place but I knew something was different. We kept a respectful distance until we reached the entrance to the dirt track down. And then without warning we both started to run. Each of us sprinting as fast as we could, striving to leave our bodies, approach the speed of light, to transmute into the ether. We were racing for the prize, towards the Annapurna mountains and towards freedom. When it was all over, we sat contented but subdued. His panting head rested between my knees and I scratched absently behind his left ear. We both caught our breaths.